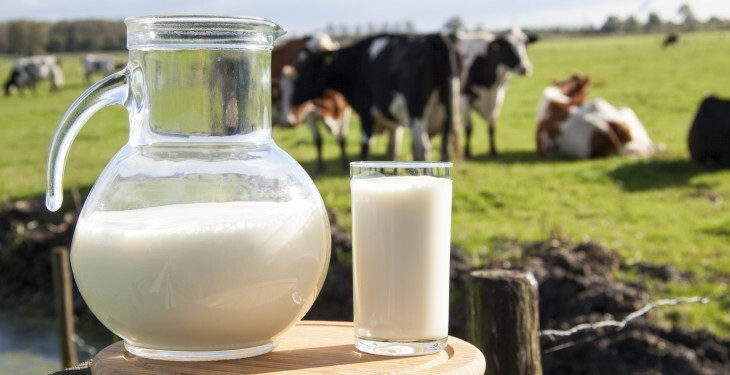 The first meeting of the Milk Market Observatory economic board took place recently. The meeting was opened with presentations by DG AGRI on the milk market situation with both short- and medium-term outlooks. Afterwards, the floor was given to market experts who assessed market developments. It gathered market experts of the organisations representing all steps in the milk supply chain: CEJA (young farmers), COPA COGECA (producers and cooperatives), ECVC (Via Campesina), EMB (European Milk Board), EDA (dairy industry), Eucolait (dairy trade) and Eurocommerce (retail). There has been increasing downward pressure on milk prices since March because of increased supply in main producing regions (EU, US, NZ). Since the EU and the US passed the seasonal production peak, prices are expected to find a new balance at reasonably high levels in the second half of the year. Milk yields have been generally increasing over the last years because of feeding and breeding developments. This has translated into lower fat content in milk. Around 8 million tonnes more milk might be delivered in 2014 in the main producing MS (subject to uncertainties about weather, cereal prices and new CAP implementation). EU milk collection increased considerably in Q1 of 2014, although there is a statistical effect due to the unusual low volumes of Q1 2013. In absolute terms, milk production was nevertheless at the highest level ever. 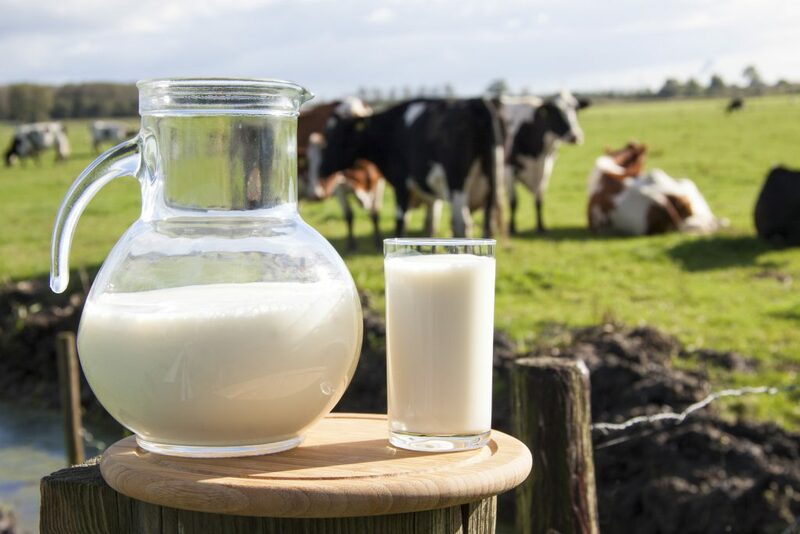 The main reasons for the increase in production are: high milk prices, lower feed prices, good forage, favourable weather conditions, and the forthcoming expiration of the milk quota system in April 2015. As a consequence of the high milk output processing capacities in the EU reached saturation, especially drying towers, putting downward pressure on spot milk and cheese prices (all the more after two towers went out of service in Germany). Some EU SMP stocks have built up, but most of them are committed, and world demand remains strong. There are also some cheese stocks. Concerns about political developments with Russia were expressed. Butter stocks are at normal levels, to cover the expected demand in the second half of the year. Investments in the dairy industry are taking place and, next year, the processing capacity (especially for SMP and cheese) should increase. Global demand remains strong, with China and Russia being the main drivers. Local production is insufficient in both markets. But peaks in consumption on these markets and in production in exporting countries don’t necessarily coincide in time. There are also good export prospects to North Africa and the Middle East, where stocks are normal to low. High prices for dairy products are making buyers wait for them to go down or opt for substitute (vegetal fat based) products. The positive trade figures of Q1 should be treated cautiously, and not be extrapolated for the rest of the year. In crisis times, consumers opt for less elaborated products such as butter and cream. Dairy fat has also regained attractiveness relative to palm oil. Yoghurt consumption, on the contrary, is declining.